The propaganda of the government to promote openness has started bearing fruit, as India figures in the top 30 countries in the world for an open government according to a study that ranks countries on the basis of citizen experiences of rule of law. However, while the country featured in the top scorers list of a certain subject, India also figures as the worst performer under parameters of administration of civil justice and order and security. 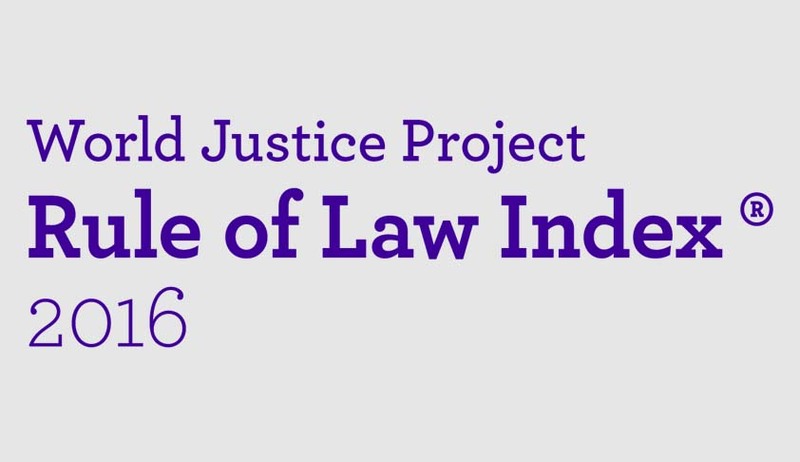 Released by the US-based World Justice Project, the Rule of Law Index 2016 covered 113 countries to measure how the general public worldwide experiences rule of law in practical, everyday situations. Performance is measured using 44 indicators across eight primary rule of law factors, each of which is scored and ranked globally and against regional and income peers: Constraints on Government Powers, Absence of Corruption, Open Government, Fundamental Rights, Order and Security, Regulatory Enforcement, Civil Justice, and Criminal Justice. According to the index, India’s overall performance in the various parameters of rule of law places it in the 66th position worldwide and secured the second position regionally, with the top performer of the region being Nepal. The Scandinavian countries have been the top scorers with Denmark leading the index. Norway, Finland, Sweden and Netherlands form the top five rankers worldwide. Openness of the government in terms of its civic participation mechanisms and communication of basic laws and rights, places India at 28th position in the world and is Number 1 in the South-Asian region and among lower middle income group countries. However, in stark contrast India’s corresponding performance in maintaining order and security places it at the 104th position globally, 4th between the 6 regional countries and 23rd in the 28 countries featuring in the lower middle income group. The country’s performance under subjects of open government and constraints on government power has been commendable but driving down India’s performance were parameters of absence of corruption (69), fundamental rights (81), order and security (104), regulatory enforcement (77), civil justice (93) and criminal justice (71).